After the AGM weekend, we will be doing a 10-day tour in West California. So we will be gone for about 2 weeks plus. And we will be missing Shern to bits. Am I excited? Yes, surprisingly, I am excited to see Warren Buffett in real person. But I am dreading the 36-hour flight there all the way from Penang to Omaha. I need many, many air sick pills to last me there in one-piece. No, I will not be bringing my laptop there. So don't miss me. Hi, can you share with me how you get the credentials as an investor living outside US? I own brk.b stock through Scottrade but I didn't manage to get the credentials while filing the online proxyvote. I think filing the online proxy vote only means you are exercising your vote to the board of management. 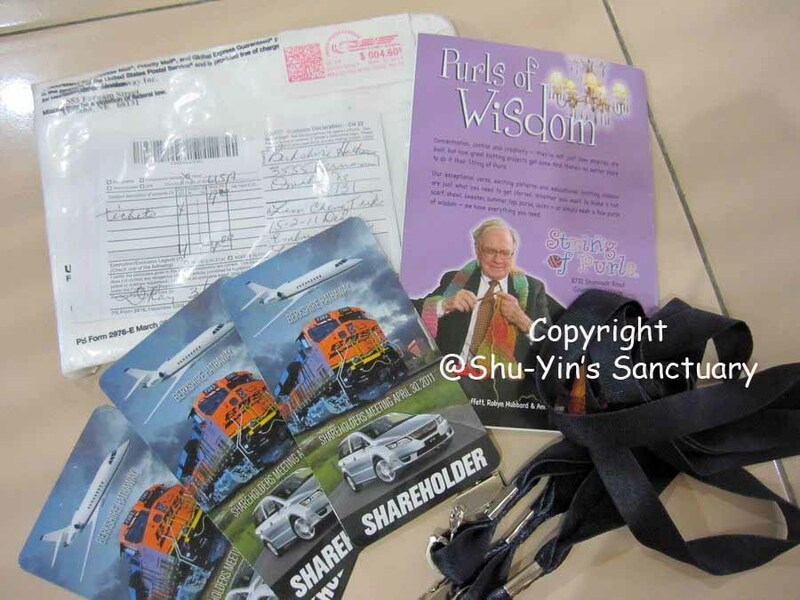 To get our credentials, I emailed berkshire hathaway and provided them our picture id (passports) and broker's statements, and they sent me the credentials direct to our home on the first week or april. 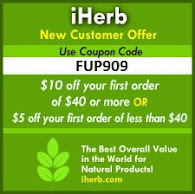 They are very helpful and should be able to assist you. By the way, you never receive the Annual Report through courier right?